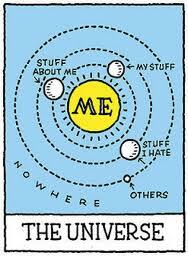 Solipsism is the most dangerous ideology that exists and is the biggest lie ever told. This mind-virus is so prevalent and insidious that it has infected the consciousness of many people. The truth is the solution. Through seeking and finding what ‘is’ in reality we increase our conscious awareness and therefore we evolve consciousness.